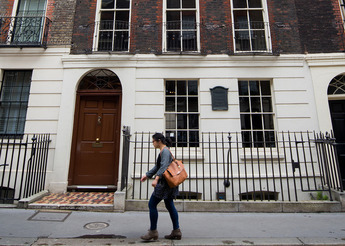 In 1998, the first conservation work began at Craven Street. 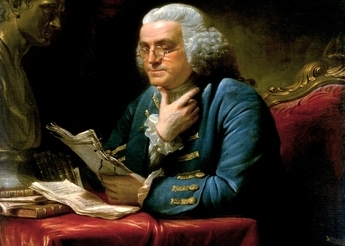 It was interrupted by the discovery of human and animal bones under the floor of what is today the House’s Seminar Room (originally the garden in Franklin’s day). A coroner determined that the bones were more than 100 years old; therefore an inquest was not required. Consequently, the House team invited Dr. Simon Hillson and colleagues from London’s Institute of Archaeology at University College London to study the bones, and their research has provided valuable historical details. From a one metre wide, one metre deep pit, over 1200 pieces of bone were retrieved and are the remnants of an anatomy school run from the House by William Hewson, son-in-law of Franklin’s landlady, Margaret Stevenson. 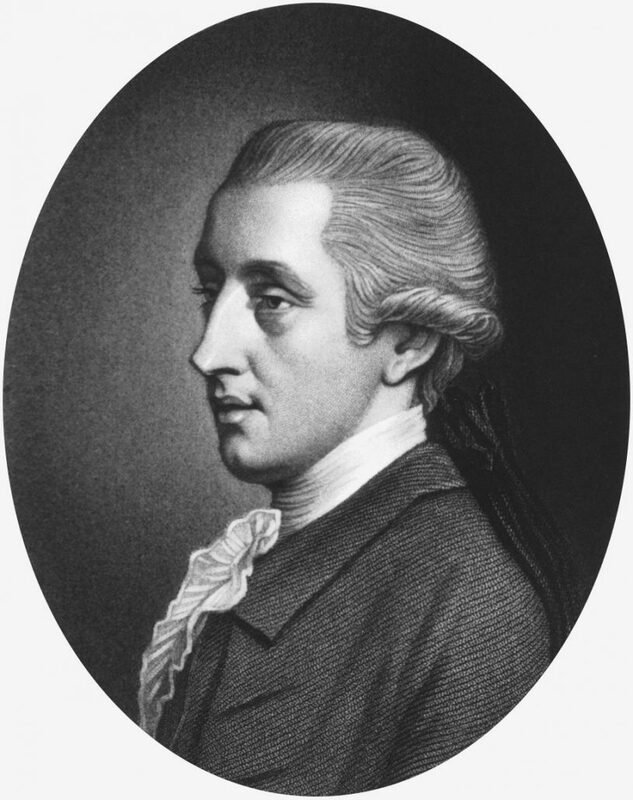 Hewson, who married Margaret’s daughter Polly in 1770, is best known for his research on blood and the lymphatic system. He isolated the key protein in the blood clotting process, fibrinogen, and called it “coagulable lymph”. In due course, Hewson opened his own anatomy school at Craven Street. The human remains derive from over 15 individuals and show dissection marks from surgical instruments (animal remains were found primarily in the front of the House in the old coal depositories). 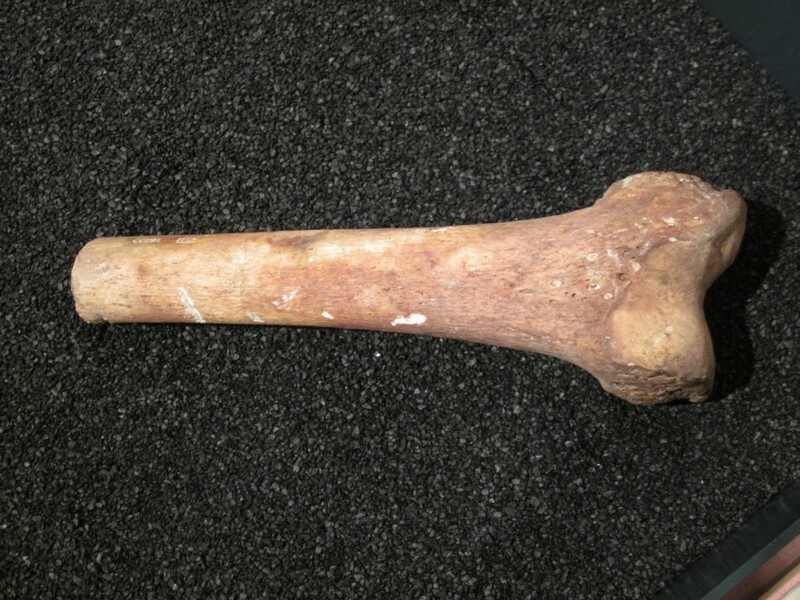 For example, a femur bone has been cut cleanly, probably demonstrating the process of amputation. This was a valuable skill when there was little knowledge of sterilisation and much diplomacy took place on the battle field! 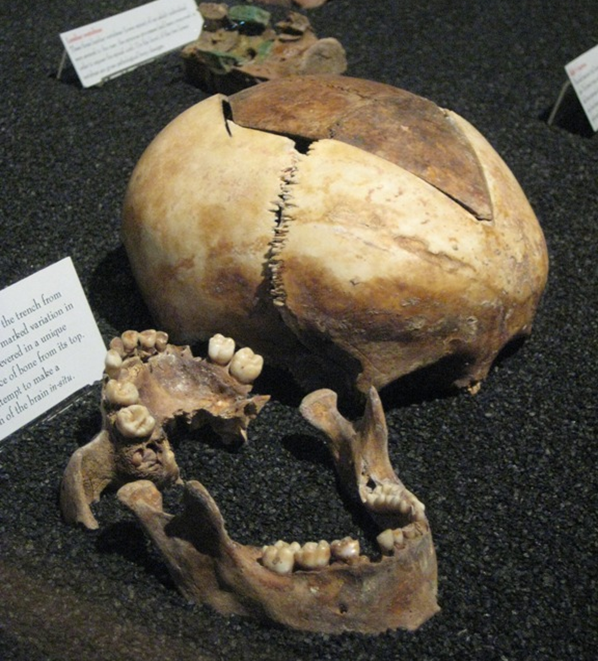 The skull pieces have circles drilled out from a trepanning device – a sample of one is on display in the Seminar Room. Trepanning was primarily used to relieve pressure on the brain. 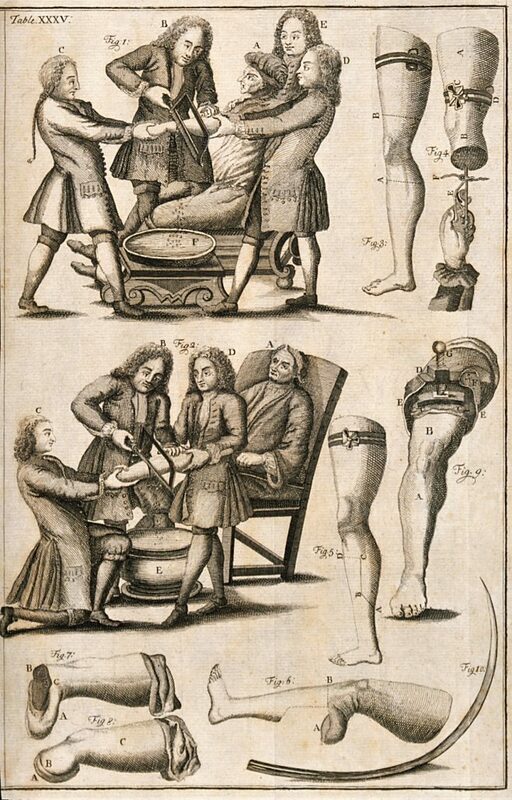 Relatively few surgical operations had any likelihood of success, however, and invasive procedures were made more difficult by the possibility of major blood loss and infection, as well as the lack of anaesthetic (not used until 1846). 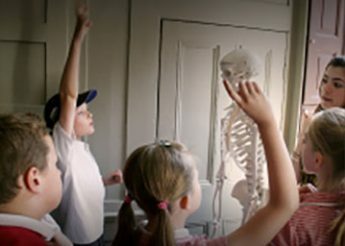 In Georgian England, the practice of anatomical study became increasingly popular. Limited hospital teaching left a gap filled by private schools like Hewson’s. They also satisfied growing interest in public health and talks by the experts were financially successful. Despite this, procuring bodies for dissection was not easy, and it did not become a fully legal practice until 1832. 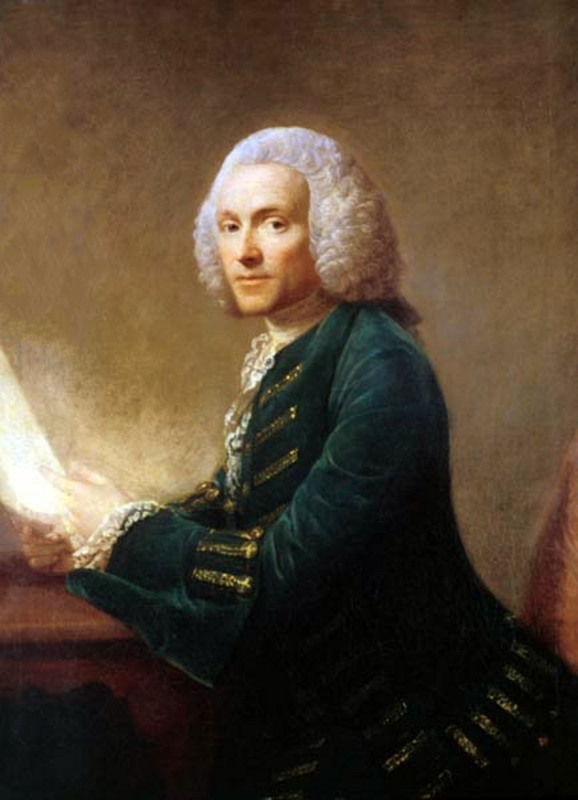 It’s likely that some of Hewson’s cadavers came from the so-called ‘resurrectionists’ – bodysnatchers who shipped their wares along the Thames under cover of night. 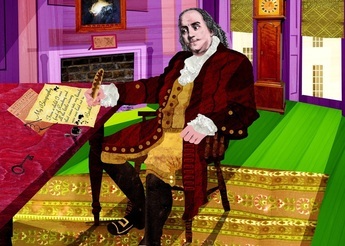 Polly would eventually move with her children to Philadelphia to be close to Franklin after the close of the Revolutionary War.